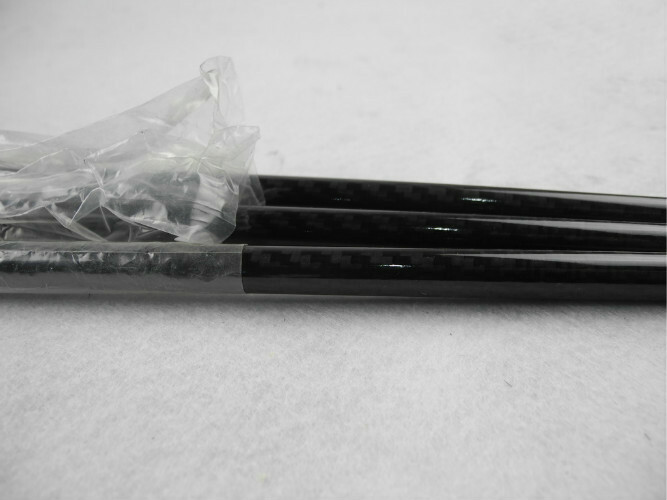 Twill Glossy Carbon Fiber Tube Length 500mm with 3K and standarstock. DSLR rigs etc. The 10mm OD×8mm ID×500mm Length tube is mainly for R/C quadrocopter booms. 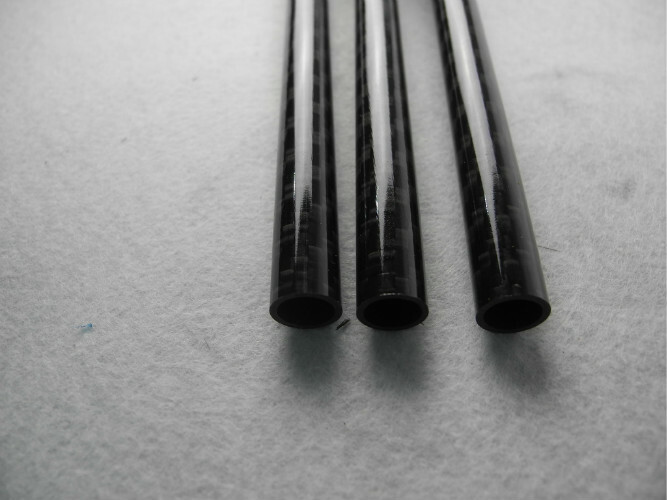 Round Carbon Fiber tubes are Carbon Fiber Tube Epoxy Prepreg Fabric table-rolled outside a mandrel of certain diameter and thermoset at temperature 125 Celsius Degree. ground machine to ensure the outer diameter tolerance. 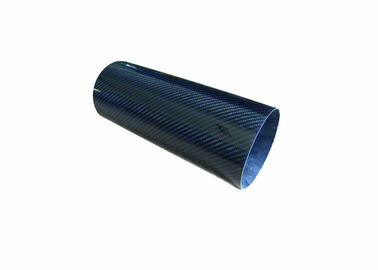 Carbon Fiber tube are cut by diamond blade. 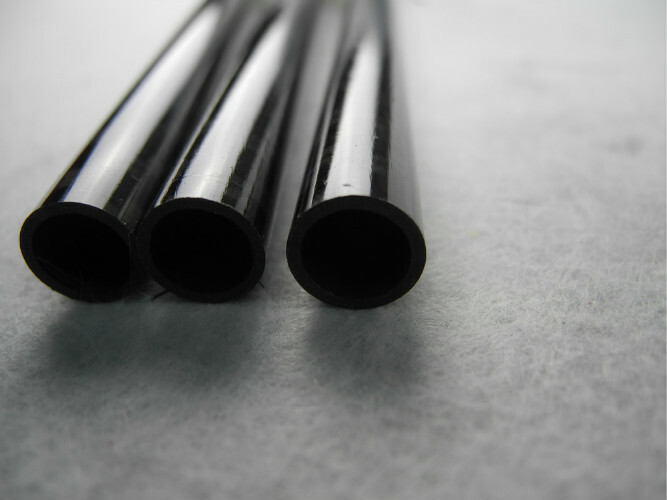 Twill Matte Carbon fiber tube are A kind of Carbon fiber tube . A: Can you provide container packed in wooden cases if I order more products? B: Yes,we can provide a set of wooden packaging products,but only in big quantity.